MEC is a company exceeding national and state guidelines in lead, asbestos, and indoor air quality services. These extensions apply only to individual renovator certification - not the renovation firm certifications. (EPA Renovation Firms will still expire on the date listed on the Renovation Firm Certificate received from the EPA.) Firm Certification or renewal is done directly with the EPA. You may call the EPA at 1-800-424- LEAD (5323) or go the EPA web site at http://www2.epa.gov/lead for information or questions. Our RRP Training has been approved by the Minnesota Department of Labor & Industry or plumbers continuing education! Sign up for a course today! 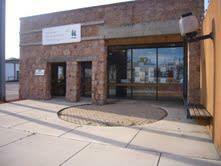 Midwest Environmental Consulting, L.L.C. (MEC) has been providing quality environmental consulting services since 1994. Our professional staff has evaluated thousands of properties for lead-based paint, asbestos & indoor-air-quality concerns including everything from single family houses, multi-family complexes, commercial properties and schools. Our staff has designed and managed many lead abatement, asbestos abatement and mold remediation projects. MEC's vast knowledge of complicated regulatory requirements makes us a leader in the environmental consulting field. Midwest Environmental Consulting, L.L.C. (MEC) is an authorized training provider for the Minnesota Department of Health in all the lead-based paint disciplines including: Lead Abatement Supervisor, Lead Abatement Worker, Lead-Based Paint Inspector, Lead Risk Assessor and Lead Project Designer and the associated refresher classes for each discipline. In addition, MEC is an accredited training provider for the U.S. EPA for the Renovation, Repair & Painting Program (RRP)/Certified Renovator Initial and Refresher courses and the Dust Sampling Technician course. Because our training instructors have actual field experience, they understand the issues faced by contractors, inspectors and designers in "real world" situations and are able to bring that knowledge into the classroom. 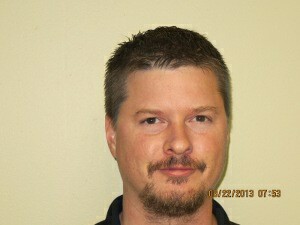 Greg Myers, Environmental Services Director/Owner. Greg Myers has been delivering environmental consulting services since 1987. His strongest skills lie in developing services that reflect current standards, implementing them into present-day practices, designing and managing asbestos abatement projects, designing lead abatement and remediation plans, investigating and developing remediation plans for indoor-air-quality concerns and developing and delivering training. 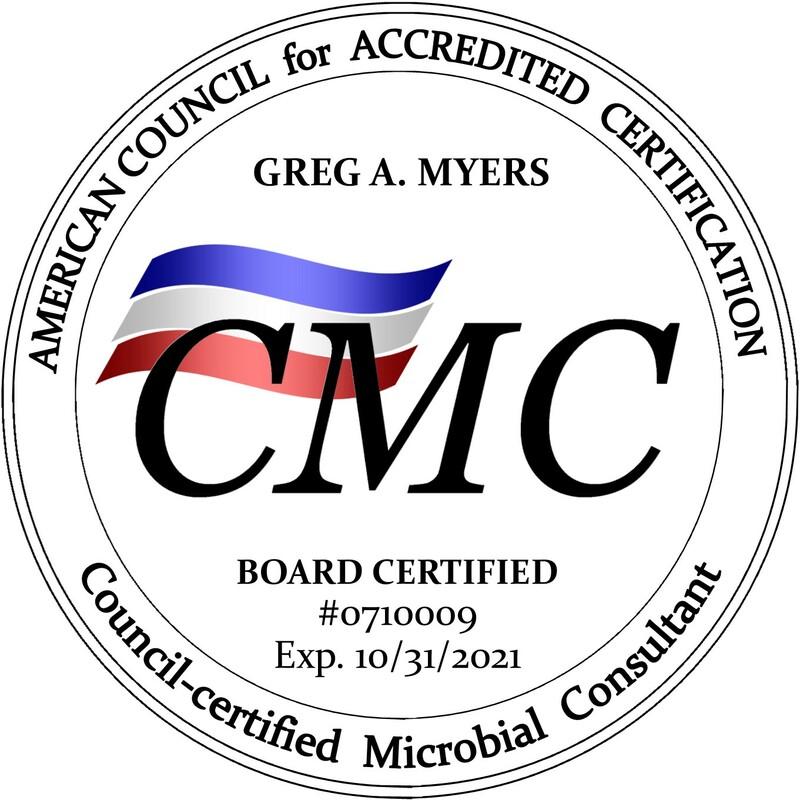 Greg is a Minnesota licensed Lead Risk Assessor, a Minnesota licensed Lead Project Designer, a Minnesota licensed Asbestos Inspector, Asbestos Project Designer, Asbestos Project Manager, and is a Certified Microbial Consultant. Greg is also an EPA accredited Training Provider for the Renovation, Repair & Painting (RRP) program and the EPA Dust Sampling Technician program. Greg is also a training provider for all of the Minnesota Department of Health lead-based paint disciplines. Midwest Environmental Consulting, L.L.C. (MEC) also utilizes flex employees and sub-contractors on an as needed basis both for training services and inspection/project management services.